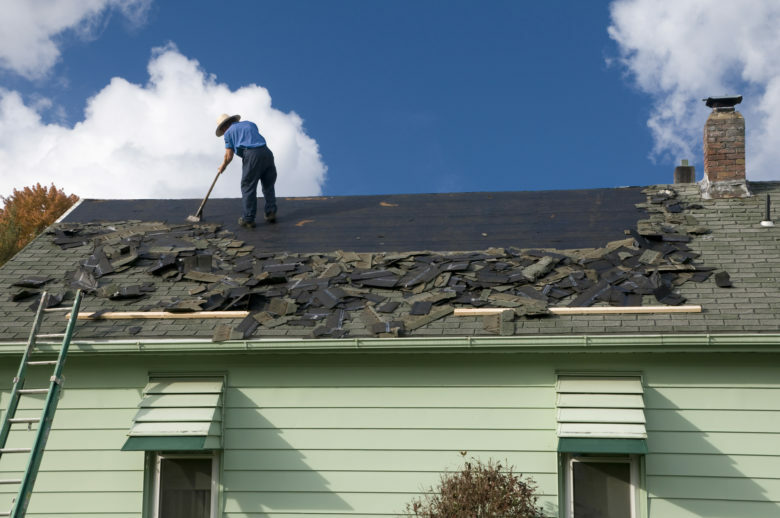 Roofing & Remodeling of Dallas is firmly established as a leading local roof repair resource. In addition to the roof leak repair work that we do in Dallas proper, we provide roof repair services in Richardson, Plano, Frisco, Lewisville, Wylie, Allen, and McKinney. We are the best at what we do for a number different reasons, and the first one is passion. Our technicians in the field have a thorough understanding of all different types of roofing systems, and they take what they do very seriously. For our people, perfection is the only option, and it shows when you see examples of our work. Another thing that sets us apart from other Dallas roof leak repair companies is the level of experience that we bring to the table. We have been exceeding the expectations of local homeowners that need roof leak repairs in Plano, Richardson, Allen, and the other cities that we serve for over 18 years and counting. When you have been able to withstand the test of time in this manner, you are definitely doing something right, and we enjoy building lasting relationships with our neighbors in and around the Big D.
If you are getting a roof repair for the first time, you may not know how to proceed with regard to filing a homeowners insurance claim. This is fully understandable, and we are more than glad to step up to the plate to provide assistance. We deal with insurance companies each and every day, and we know exactly how to file claims. When you engage us to complete a roof leak repair project, we can deal with the insurance company on your behalf to simplify the matter for you. There is one other very important component to our business model. We do everything possible to provide a world-class customer experience for our clients from the first point of contact onward. Any time you communicate with anyone on our team, you will receive friendly, communicative, and effective service. Whenever you need a roof leak repair in Dallas, Wylie, Allen, McKinney, Richardson, Plano, Lewisville, or Frisco, Texas, call Roofing & Remodeling of Dallas at 971-231-7663. If you would prefer to reach out to us over the Internet, simply fill out the contact form on this website and we will get back in touch with you promptly.